Besides small group, Classic Tours of Istanbul; we also offer “Specially Designed” Istanbul Tours for individuals, private groups and families. The culinary, art and cultural highlights of both European and Asian Istanbul will be revealed on this superb city break. Tours specially designed for art & antique lovers, culinary tours for foodies (discover traditional street food and local delicacies or cooking classes), archaeological tours, architecture tours (traditional or contemporary), photograpy tour, religious tours (Christian, Jewish and Islamic relics), artisan’s atelier visit or a short layover through the narrow backstreets and areas where only pedestrians gives visitors a taste of real life. Along with lesser-known attractions the city’s best eateries, shops, museums, art galleries, historic spots, and the bohemian side of the city…you won’t miss a thing. A wide variety of workshops are conducted in a Village (two hours driving distance from Istanbul)ranging from cheese and bread making, to mindful ways of being present in nature. If however, our wide range of itineraries do not suit your needs, we are flexible to offer tailor-made itineraries to our clients upon request. If you can not find a sample tour matching your needs, just fill out a custom tour plan form or please send an e-mail. For those who prefer to be accomodated on a more personalized basis and enjoy the flexibility and privacy of an individual arrangement, we would recommend our private tours. Either in Istanbul, the environs of the city or any major sightseeing destinations of Turkey, a private guide will ensure your experience with a personal touch. These tailor made tours would offer you the comfort of creating your own schedule, at your own pace. If you want to stay away from crowded groups, to pick a restaurant to your liking or to spend as much time as you want to at any venue, we invite you to live the best of your Istanbul experience with a private tour. 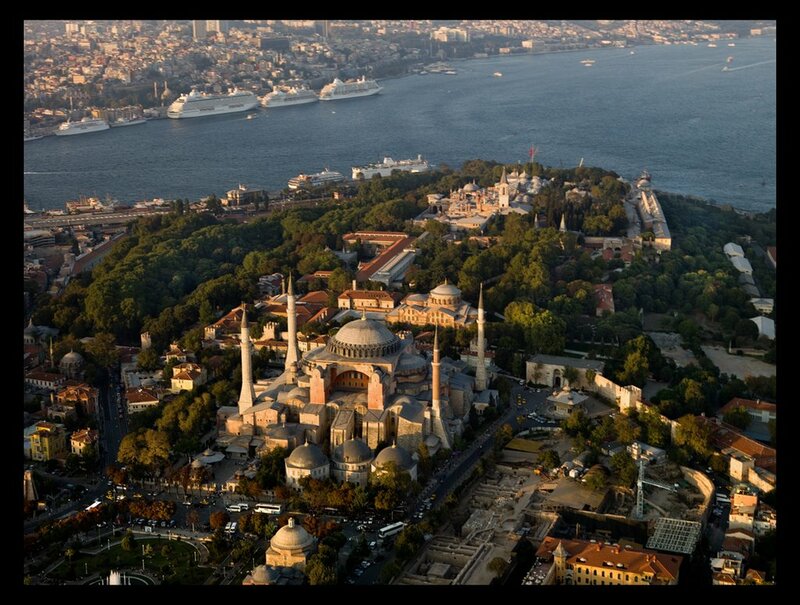 Discover Istanbul on this pre cruise tour with airport/hotel transfers. 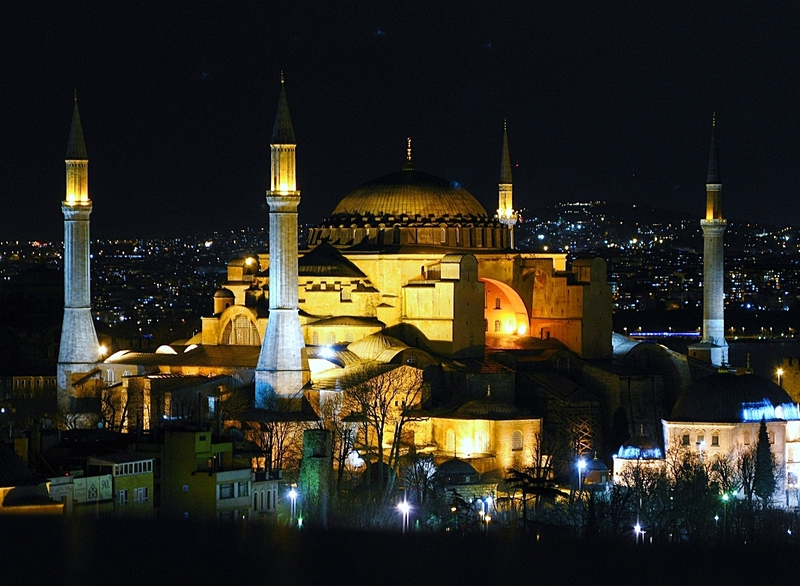 The tour starts from either your hotel or airport and takes you on a magical tour of Istanbul. As Istanbul passes by your guide will be on hand to explain how its diverse history, its people and culture has shaped the Istanbul of today. The tour finishes at the port for embarking on your cruise or your hotel. Our post cruise tours are designed for cruise passengers that are disembarking at Istanbul and wish to spend a few hours on a sightseeing tour before returning home. The tour finishes at the airport for your return flight home or at your hotel. Developes and conducts custom tours throughout Istanbul for groups or individuals with disabilities. Caters to tourists who are slow walkers, wheelchair users or with other special needs and their families. If you would like the expert assistance of our knowledgeable travel consultants please contact one of our agents. 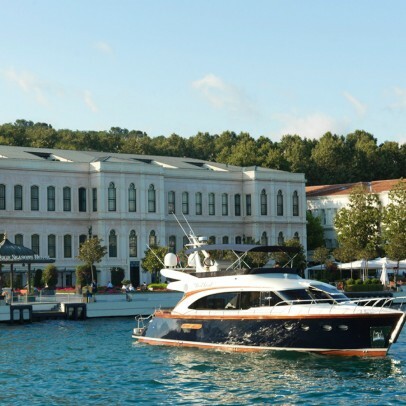 The friendly personal agents at Luxury Istanbul will assist you in booking the perfect trip effortlessly. Luxury Istanbul; one of the Most recommended tour operator of Istanbul and Turkey; specialized in creating private istanbul tours and tailor made travel. And offers well experienced Tour Guides to get the most out of Istanbul during your short Istanbul break.